Abu Dhabi: Saudi Aramco has reached an agreement to purchase a 17 per cent stake in South Korea’s oil firm Hyundai Oilbank for around $1.25 billion (Dh4.59 billion) to boost its presence in the refining sector. The deal features Aramco Overseas Company (AOC), a subsidiary of Saudi Aramco, and Hyundai Oilbank, a subsidiary of Hyundai Heavy Industries Holdings. “Saudi Aramco continues to strengthen its position in the downstream sector. This acquisition demonstrates our investment in the highly complex refining sector in Asia and continuous commitment to the region’s energy security and development,” said Abdul Aziz Al Judaimi, Saudi Aramco’s Senior Vice-President of Downstream. “The investment supports Saudi Aramco’s broader downstream growth strategy, as well as providing long term crude oil options and offtakes as part of our trading business,” he added. A private refiner, Hyundai Oilbank is based in the Daesan Complex, a fully integrated plant with a processing capacity of 650,000 barrels per day. The portfolio of Hyundai Oilbank and its five subsidiaries includes oil refining, base oil, petrochemicals and a network of gas stations. The development comes as Saudi Aramco focuses on expanding its global presence in the profitable downstream sector where demand for refining products such as plastics, digital devices is expected to go up. In March, it acquired a 70 per cent stake in Saudi Basic Industries Corporation (Sabic) for $69.1 billion to boost its presence in the downstream sector. Saudi Aramco is also investing in India’s $44 billion Ratnagiri petrochemical complex in cooperation with Abu Dhabi National Oil Company (Adnoc). The two took 50 per cent stake in the project recently, with $22 billion investment coming from them. 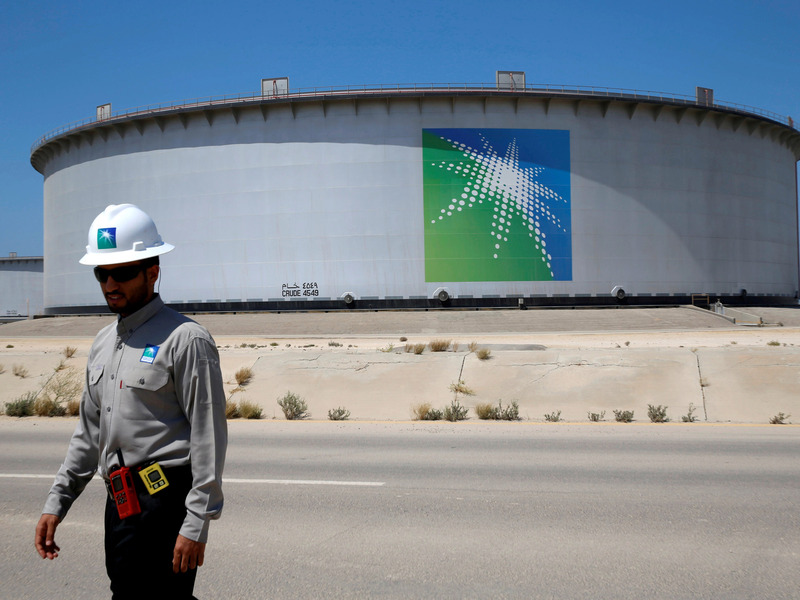 Saudi Aramco made a profit of $111.1 billion in 2018 making it the world’s most profitable company, the company had said ahead of its bond sale last week.